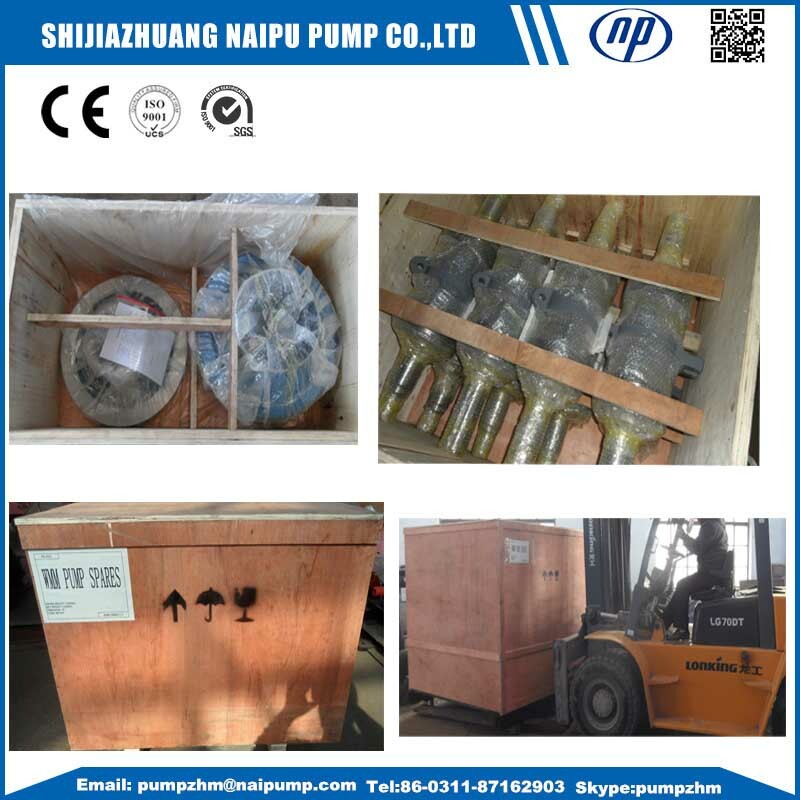 AH series Slurry Pump is designed for the continuous pumping of high abrasive, high density slurries with minimal maintenance requi rements. 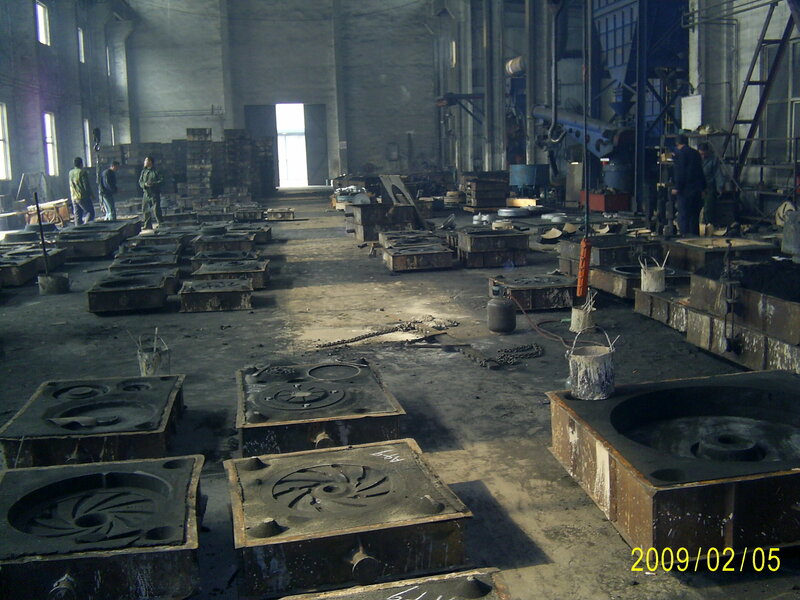 It will maintain high efficiency over the wear life of its components. This series is single stage single suction cantilevered Centrifugal Pump, using for delivering the clean water and the liquid that physical and chemical properties similar to clean water and without solid particles. 5. 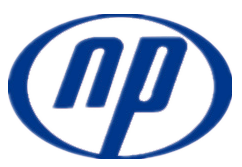 Besides the norman slurry pumps and parts, we also accept OEM Orders. Looking for ideal Corrosion Resitant Slurry Pump Manufacturer & supplier ? We have a wide selection at great prices to help you get creative. 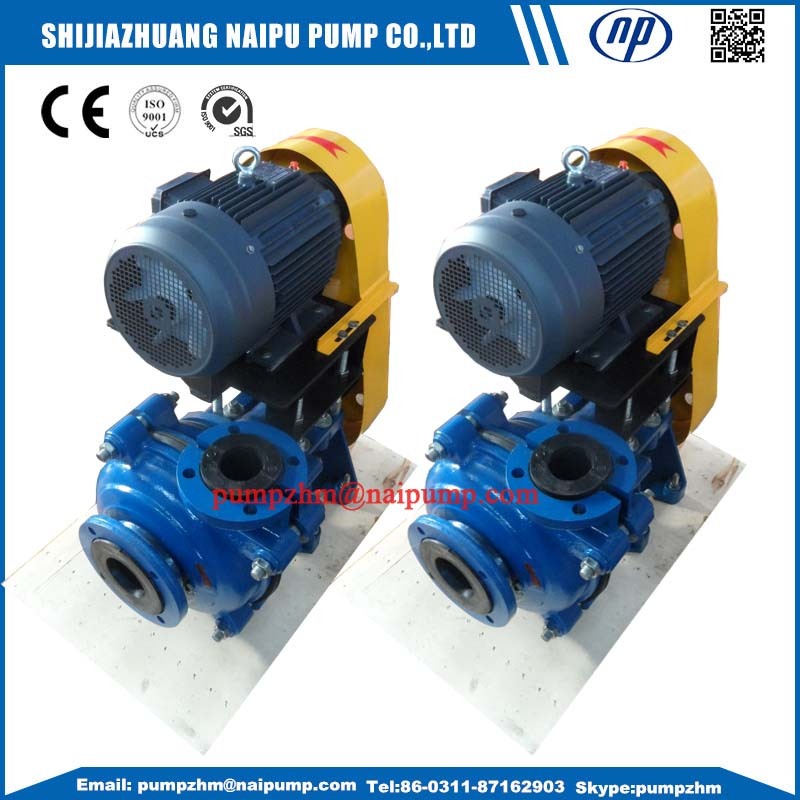 All the 4 Inch Suction Slurry Pump are quality guaranteed. 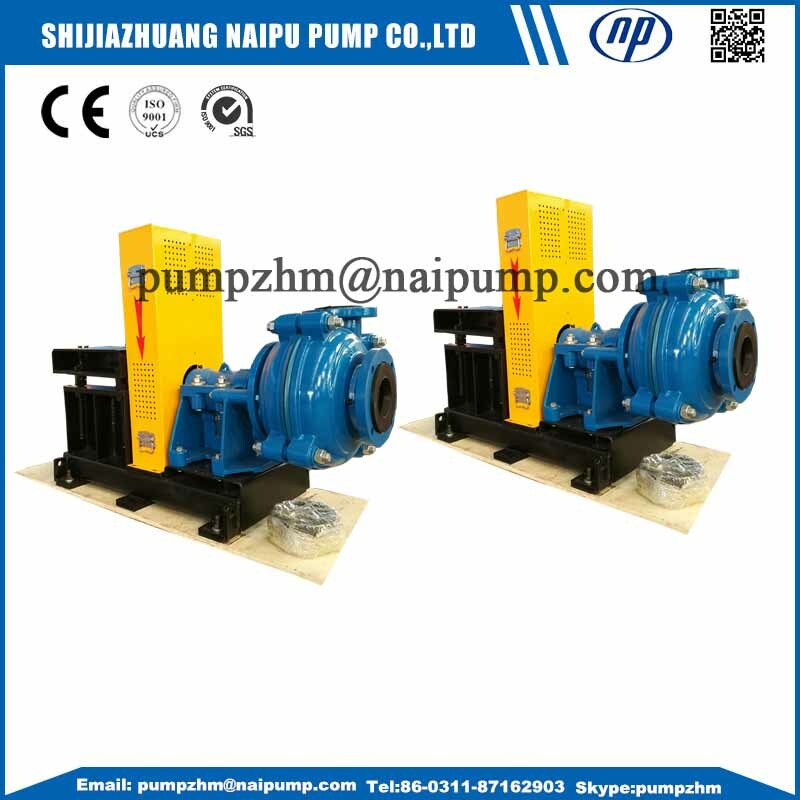 We are China Origin Factory of 3inch Abrasion Resistant Slurry Pumps. If you have any question, please feel free to contact us.